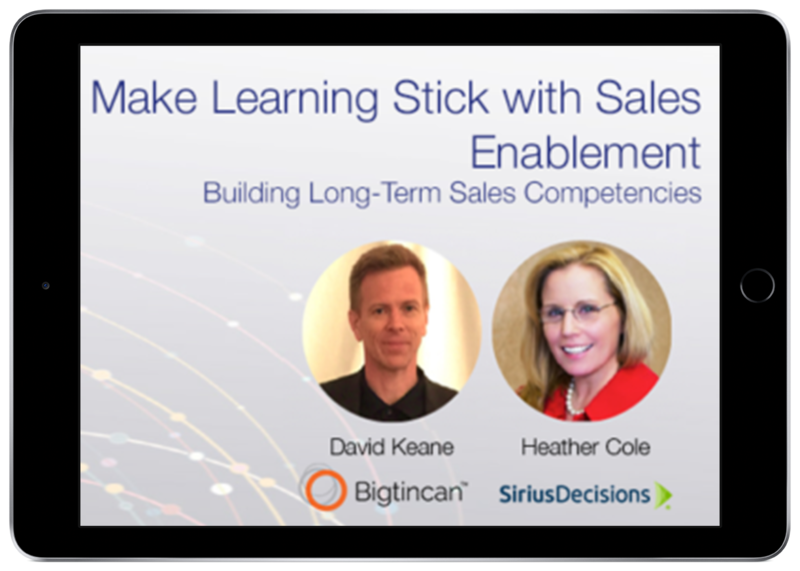 Onboarding and continuous learning are key aspects of Sales Enablement. However, traditional classroom-style trainings and exams aren’t cutting it in corporate environments. Information is most commonly forgotten in a matter of weeks or months. So how do you ensure learning sticks?